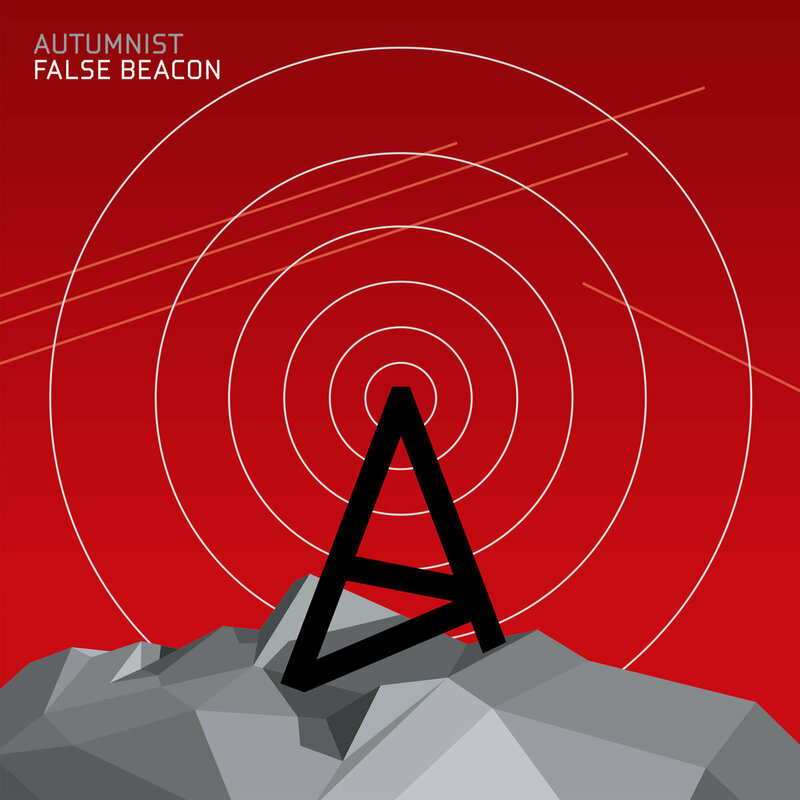 AUTUMNIST is at least one step ahead with its hypnotic blend of up-to-date electronica and genre crossing as a manifest. In a wide-spectral electronic mix AUTUMNIST combines ambient with soundwalls of breakbeat and hip-hop beats, hi-tech courses with lo-fi pop or bizzare movie-like atmospheres with extraterrestrial folklore. 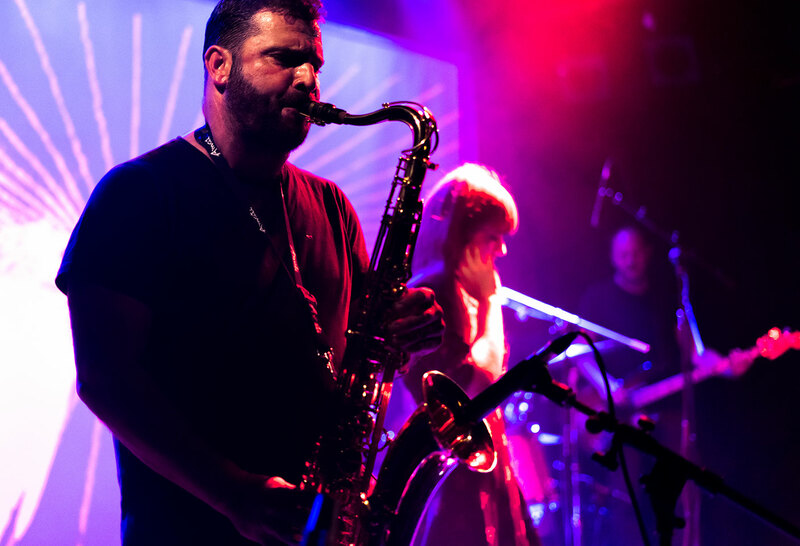 AUTUMNIST live is an impressive five piece band with electronics, drums, bass, electric guitar and sax alternating with clarinet supported by stunning projected visuals and occasionally with guest vocalists. The first eponymous studio album was released in 2009 and was awarded The Best Album of the Year – Critics’ Choice at Radio_Head Awards, the most prestigious Slovak annual music awards. Following album Sound Of Unrest (2013) tends from pure electronica to more organic sound with a few almost pop moments. Critically acclaimed the new album False Beacon (released 22/03/2018) features several guest vocalists like Pjoni (SK), Bulp (SK), Gabriel Kain (UK) etc. 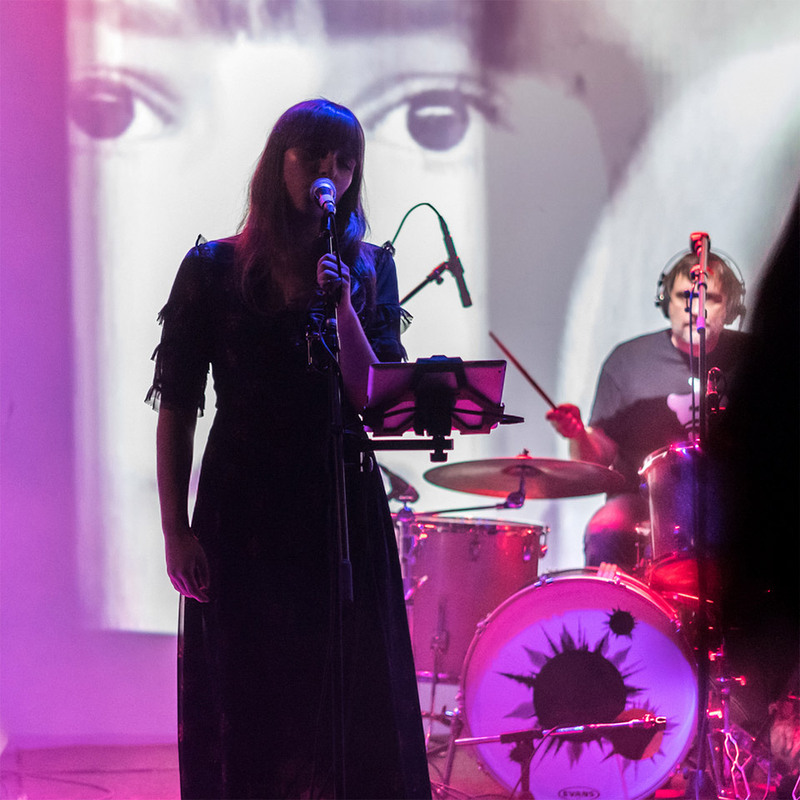 The album was nominated for Tatra Banka Foundation Art Award 2018 in the category Music and was recently listed among the best albums of the year by many Slovak music journalists. Recoil (UK), Cinematic Orchestra (UK), Laika (UK), Mouse on Mars (GER), Matt Black/Couldcut (UK), Pest (UK) etc. Sziget (HU), Colours of Ostrava (CZ), Pulse (UK), Picardie Mouv (F), Pohoda (SK), Grape (SK) etc. Cargo (London), Sin-e (New York), Tonne (Dresden), A38 (Budapest), Palac Akropolis (CZ), Fleda (Brno), Metelkova (Ljublana) etc.